Description: The Game of Silly Expressions! 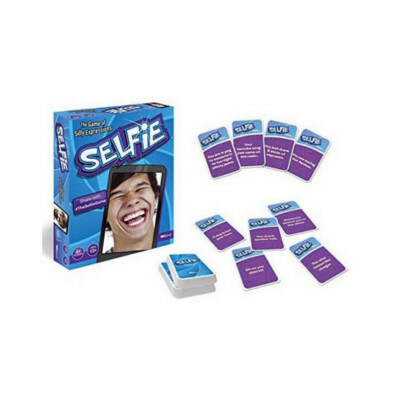 Draw a card, take a selfie and then watch as your friends & family guess your expression. The favourite guess gets a point and the player with the most points at the end wins. Make a silly face and say cheese because today is the day to play and share with this selfie game.